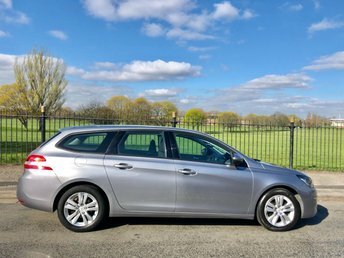 Here at Wavertree Car Centre Ltd in Liverpool, you can explore a broad range of second-hand Peugeotcars and vans in fantastic condition, and, whether you are looking for a modern saloon or a highly practical MPV, we will help find your ideal next vehicle. Peugeotis an award-winning car maker, known across the UK for reliable design and solid craftmanship. 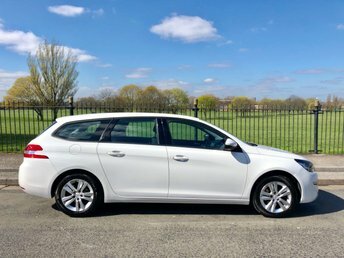 From the popular 208 hatchback to the capable Expert Combi MPV, there is something suitable for every Peugeotfan. 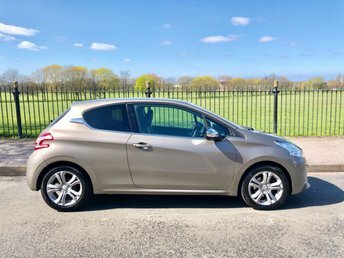 If you are interested in purchasing a quality used Peugeotfrom Wavertree Car Centre Ltd, why not part exchange your current vehicle with us too? Our dedicated team of vehicle valuation experts can offer you an up-to-the-minute valuation of your vehicle, free of charge and with no obligation to make an investment. 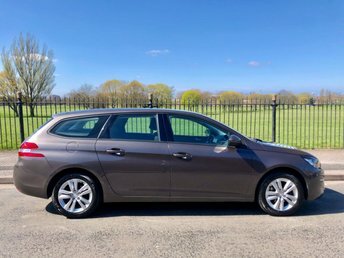 Get in touch with Wavertree Car Centre Ltd today for further details!